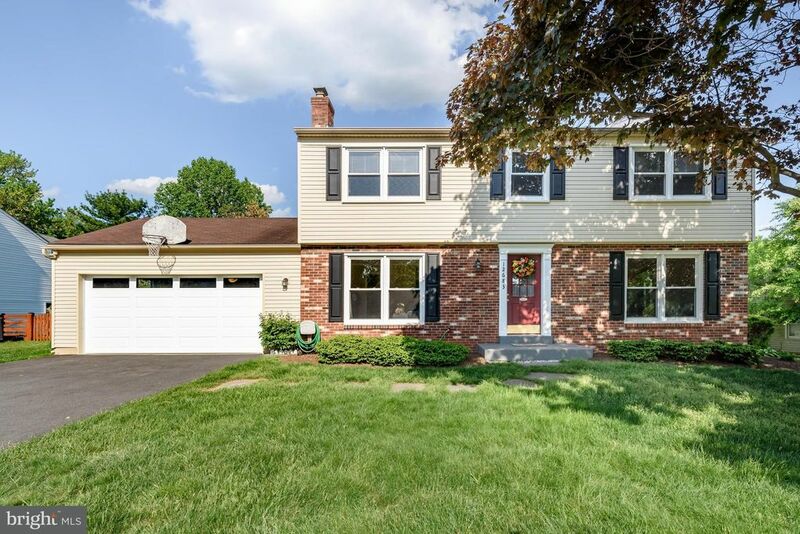 Sunny & bright 4bd/2.5ba home in great Herndon location! Fresh paint, new carpet throughout! Living and dining rooms, family room/play room w/fireplace and spacious kitchen. Lower level has laundry w/large utility tub, workshop, study/rec room and abundant storage! Enjoy your screened in sunporch and open deck, and entertain in your fenced in back yard, just in time for summer!